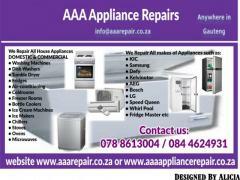 Aberdeen Appliance repair at home. 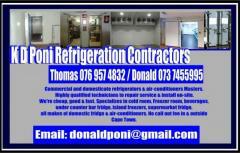 • Fridges. • Washing machines. 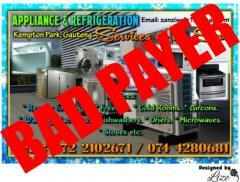 Contact Jacques at 082 5550031. 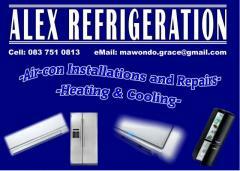 • Fridges Repairs. 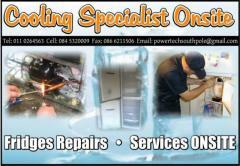 • Services onsite. Contact Details: Tel: 011 0264563. Fax: 086 6211506. Cell: 084 5320009.